Now, Hunter is telling her that something can be done about her baby’s heart. Something that will shatter every preconceived notion that Caroline has. Something that will require a kind of strength and courage that Caroline never new existed. Something that will mean a mind-bending leap of faith on Caroline’s part. 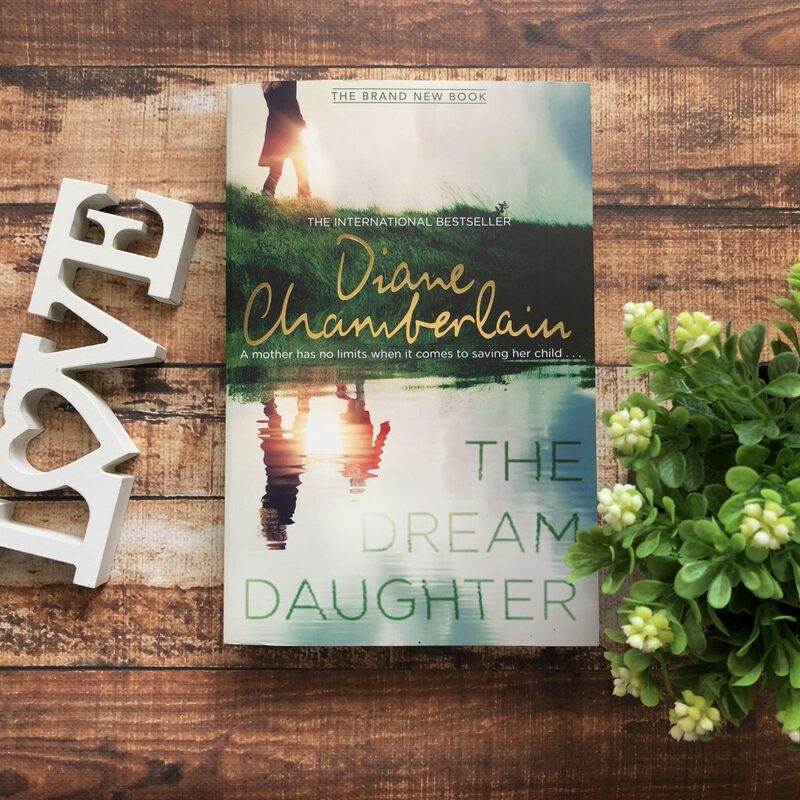 The Dream Daughter by Diane Chamberlain is a genre-bending novel about time travel, love, family and saving the life of an unborn baby. I thought this book was pretty fabulous. I went into the story completely blind, having only read the blurb and having never read a Diane Chamberlain book before. And I loved this. I devoured it in two sittings and I fell in love with the plot and the characters, and I’d highly recommend this book to readers. Caroline ‘Carly’ Sears’ husband Joe has recently died in the Vietnam war and she’s just learnt that their unborn baby has a heart defect. Her doctor is advising that Carly abort the baby because even if she were to give birth, the baby — Joanne — wouldn’t live very long. The heart defect is not treatable. However, Carly’s brother-in-law Hunter reveals to her that he’s a time traveler and he has the ability to transport her to 2001 where the medical advancements will allow Carly to have fetal surgery that could save her daughter’s life. The story takes the reader from 1970 to 2001 and beyond, enthralling the reader with the plot and pacing and the sacrifices that Carly is willing to make to cure her daughter. I had no idea that there’d be time travel in this book, and so I was taken by surprise. But this didn’t deter me; I was actually wondering where The Dream Daughter was headed until Hunter revealed his secret to Carly. Time travel was executed really well in the book, and Diane captured so many things about history that would really engage a reader. It’s fascinating reading about someone who has transported 31 years into the future, because there are so many things they wouldn’t understand. Carly doesn’t know who Steve Jobs is, or what 9/11 means, and she doesn’t know how to use emails or what a mani-pedi means. 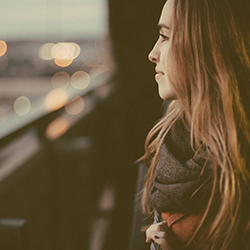 It’s quite entertaining reading as she stumbles her way through the future. This kind of humour helps balance out the tension surrounding Joanna and her medical problems. I think the opening few chapters could’ve been paced a little better. The dialogue is a little unrealistic and the pacing is too fast and the events move too quickly. The pacing gets better as you move through the book, and the timeline becomes much more realistically executed. Don’t disregard this novel because of the time travelling aspect. Many people see that in a book and think negatively towards it, perhaps changing their mind about reading that particular story. But this book is really fabulous, and it’s about so much more than time travel. This is a really engaging read, recommended for readers who love family sagas and historical fiction. I would never have read Audrey Niffenegger if I’d known about the fantasy bits. So it’s good advice not to overlook this one because of the time travelling. Sounds pretty good! Thanks for the recommendation.